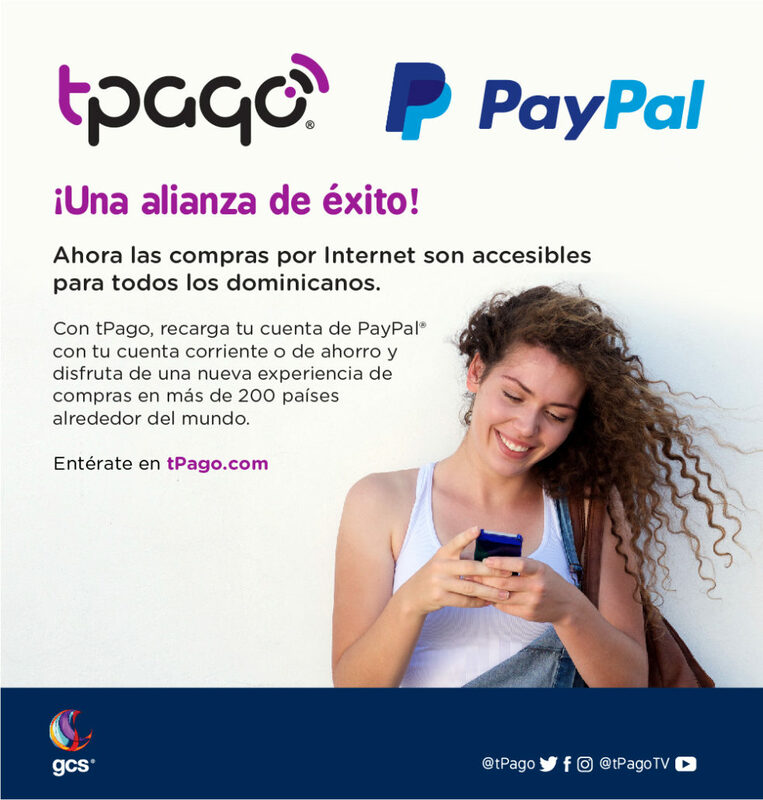 GCS reaffirms its commitment to all Dominicans and strengthens its leadership by joining PayPal, one of the largest worldwide digital payment platforms. As of July, tPago users will be able to recharge their PayPal account through our platform, with their checking and savings accounts. With this initiative, tPago users can enjoy a new shopping experience in more than 200 countries. The steps to link tPago accounts to PayPal can be found at tPago.com which provides the necessary information and the opportunity to create PayPal accounts for users who do not have an active account.  This effort proves once again the commitment of both companies with the Dominican market, by promoting the use of technology to offer new and better services in the local financial system.